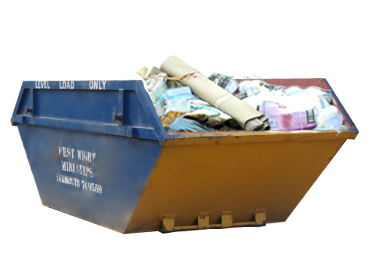 Specialists in the provision of skips of all sizes, building materials & plant hire. We can even carry out your groundwork, hard landscaping, and footings or driveway construction. Need a skip in the West Wight area? Based in Yarmouth on the Isle of Wight, we have more than 35 years' experience providing a valuable service to our customers. 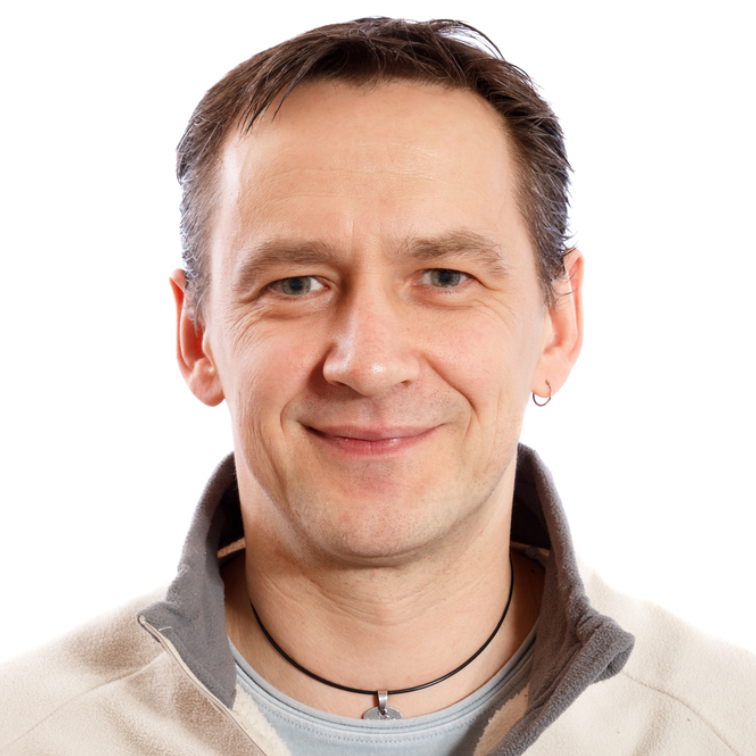 Over the years, we have built up a loyal customer base who use our services again and again. We stock a large quantity and a wide range of skips in a variety of sizes, so whatever your needs for skip hire on the Isle of Wight, we have the solution. 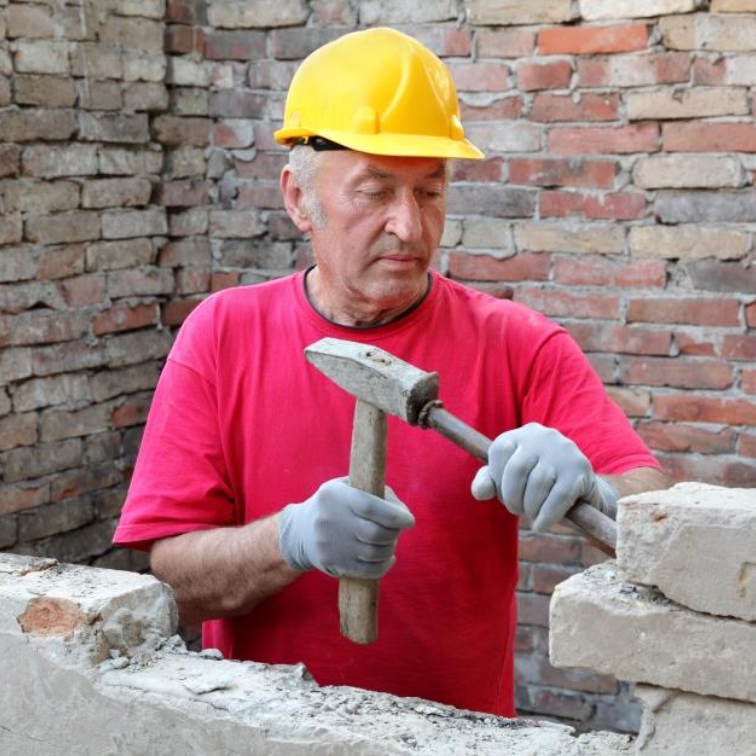 If you need a job done quick and you want it done right, why not use our construction and groundwork service. We offer digger work, site clearance, excavations, hard landscaping and footings or driveway construction. We also offer self drive plant hire. We have a range of essential equipment for your experienced team to use, or why not go for our operated plant hire and we'll supply you the equipment, plus someone to operate it for you. 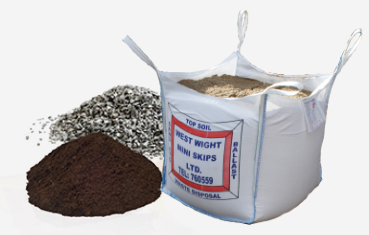 We pride ourselves on being one of the Island's leading providers of skips, top soil, rubble, sand, ballast, stone, limestone, as well as drainage pipes and sewage systems. We also offer self-drive or operated plant hire, ensuring you always have whatever you need to get the job done right. 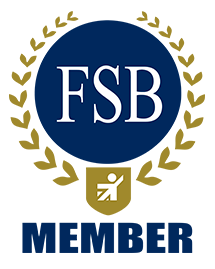 We hold a full environmental licence and are registered waste carriers. we have been in the industry for over 35 years, so we know what you need and how to help you. We'll even GUARANTEE same day delivery if you order before 9am! 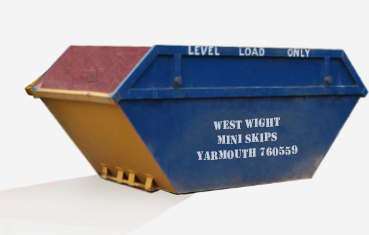 Why Choose West Wight Mini Skips?